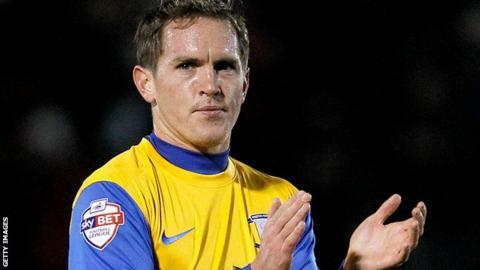 Preston are to appeal against the red card shown to midfielder Neil Kilkenny in on the grounds of mistaken identity. Kilkenny was dismissed following an altercation between North End striker Joe Garner and Vale's Anthony Griffith. Preston also plan to appeal if the red card is retrospectively awarded to Garner, who in their victory at Vale Park.